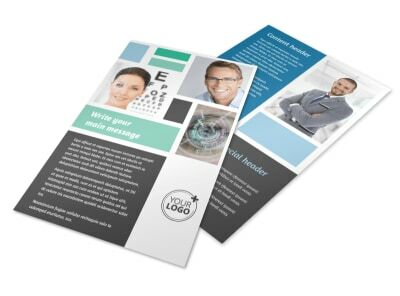 Customize our Laser Vision Brochure Template and more! 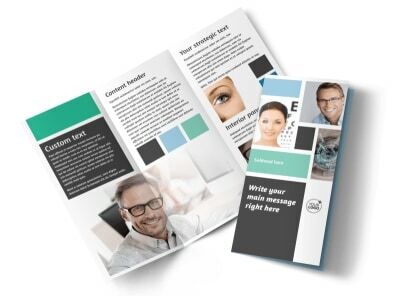 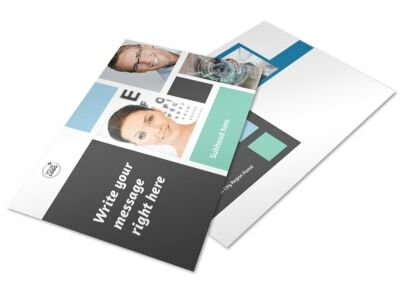 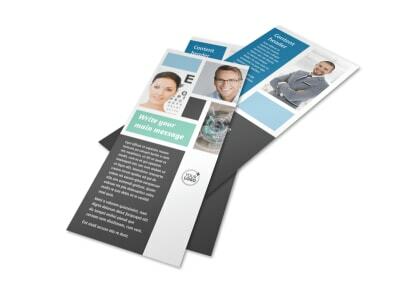 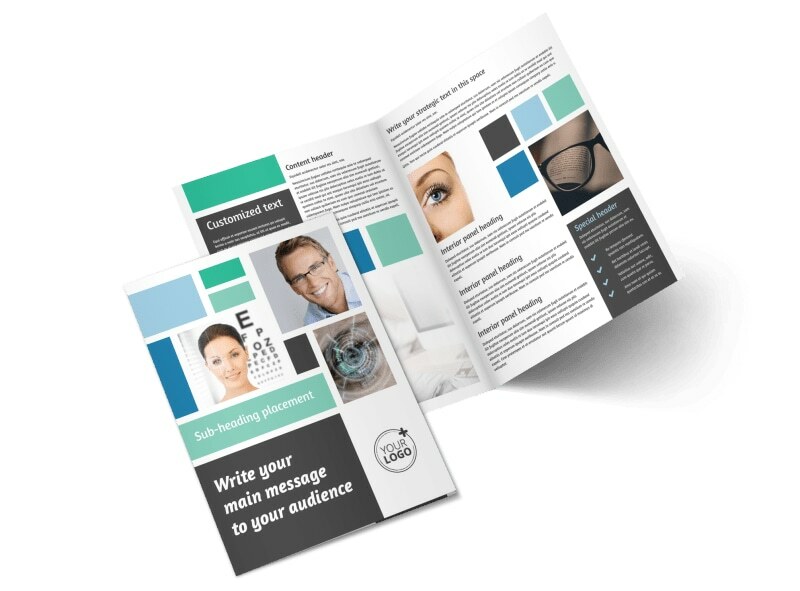 Educate patients on the ins and outs of laser eye surgery with a laser vision brochure designed using our online editor. 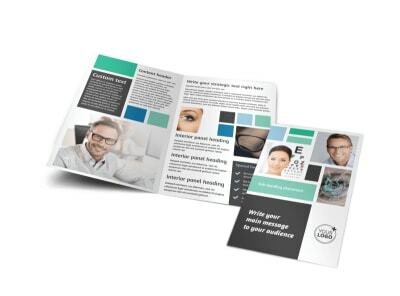 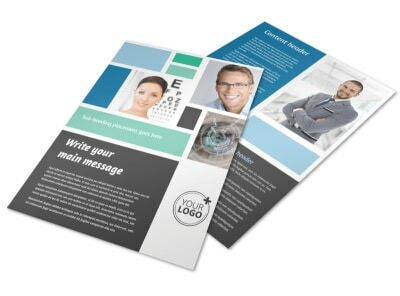 Customize a bi-fold or trifold template with relevant images, informative text, a unique color theme, and more. 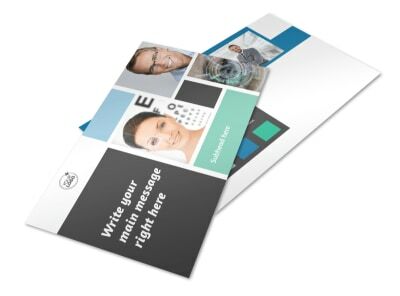 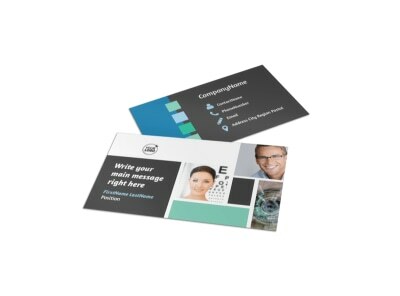 Print from any location or leave that part to us so you can focus on restoring your patients’ vision.